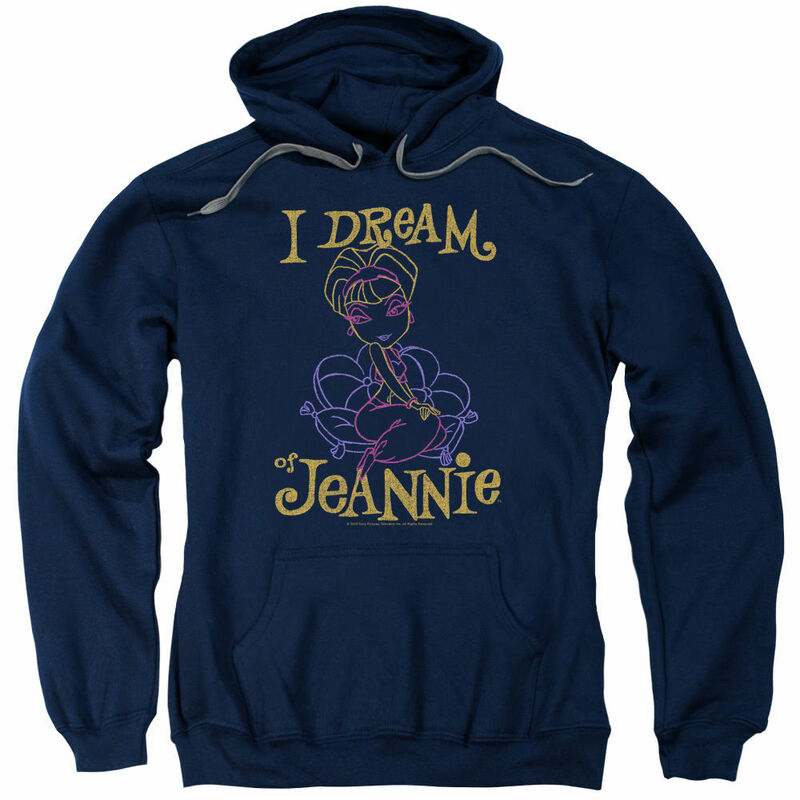 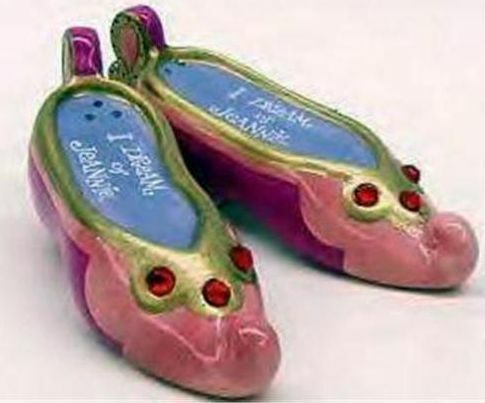 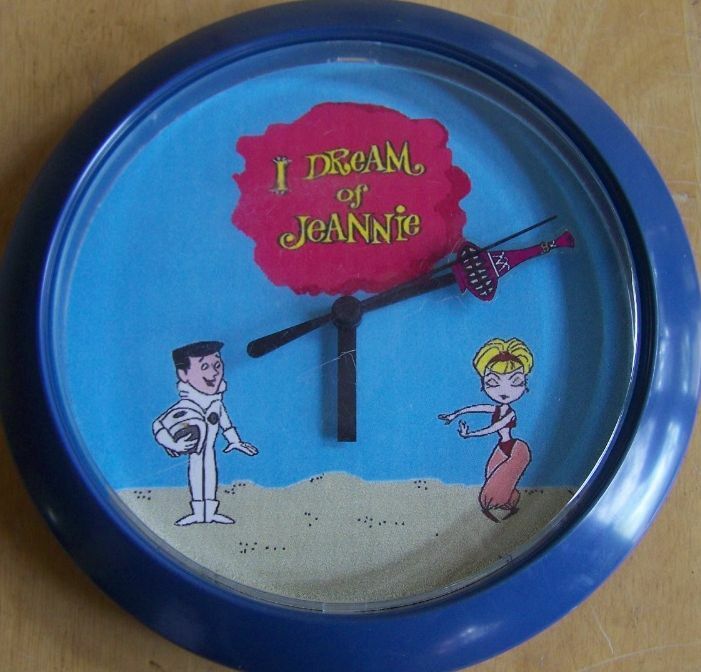 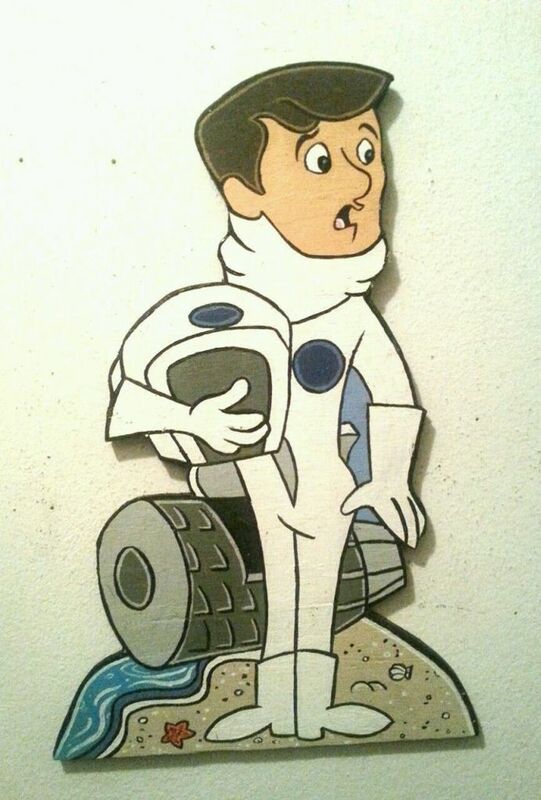 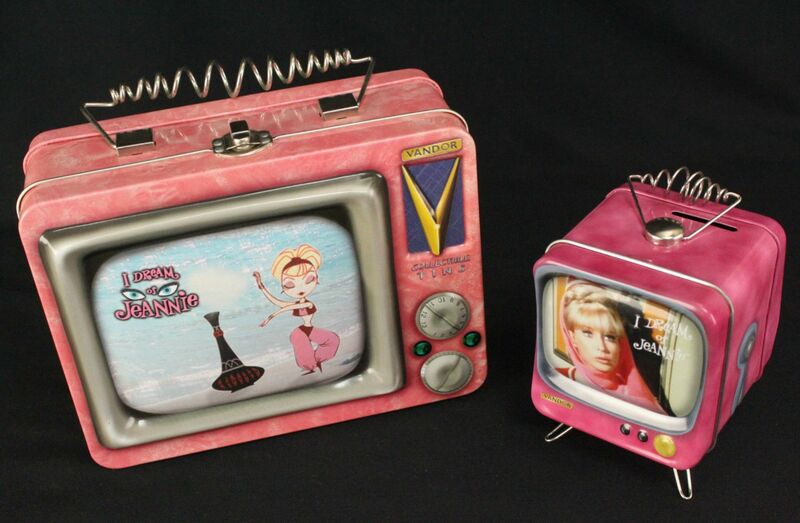 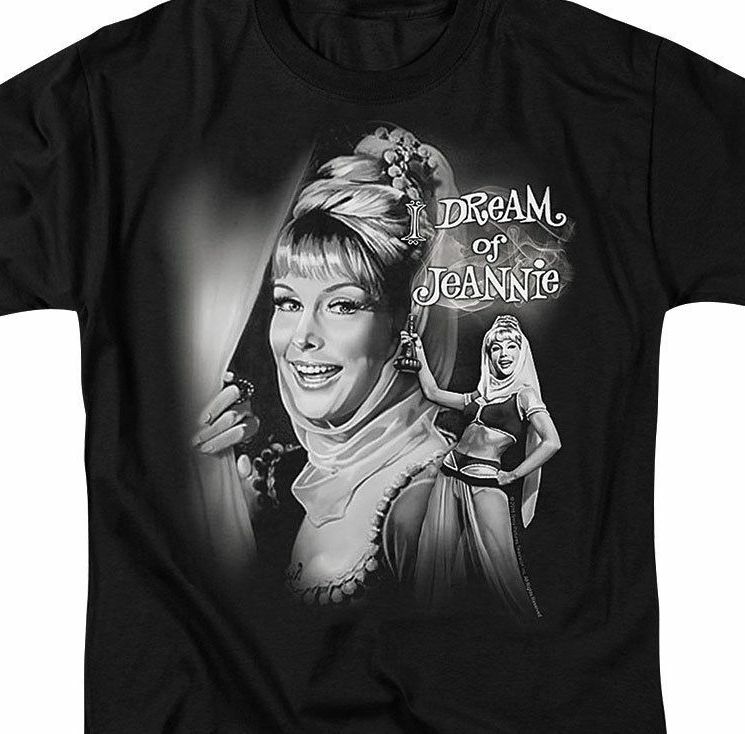 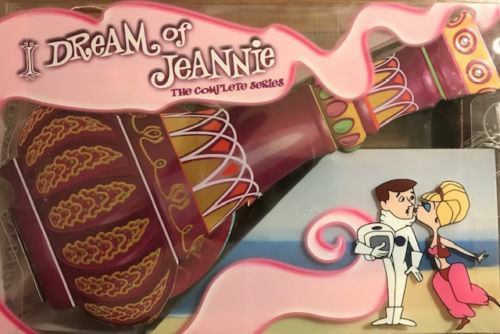 NBC-TV's classic sitcom I Dream of Jeannie ran on the small screen from 1965 to 1970. 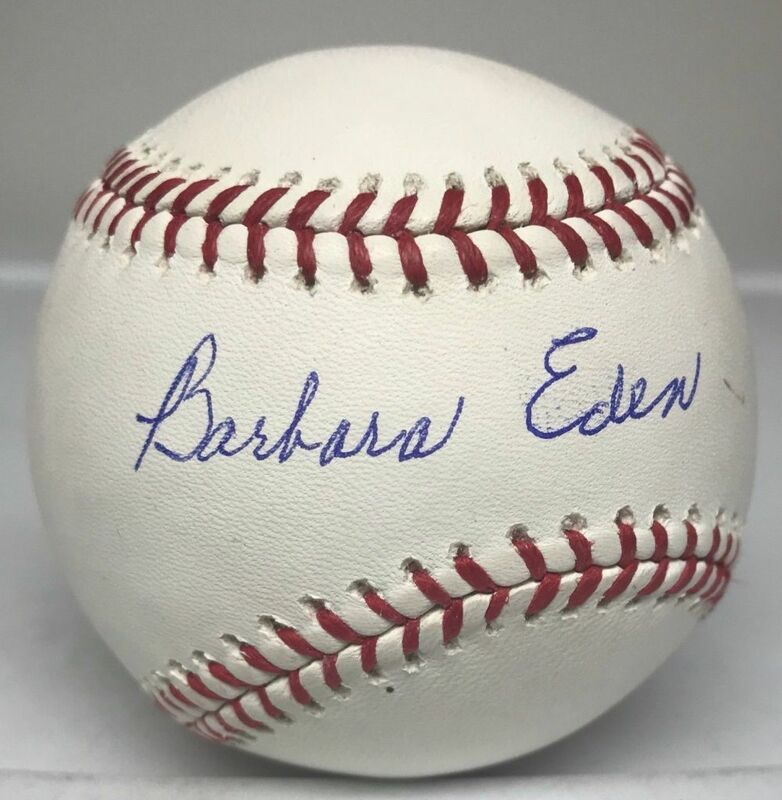 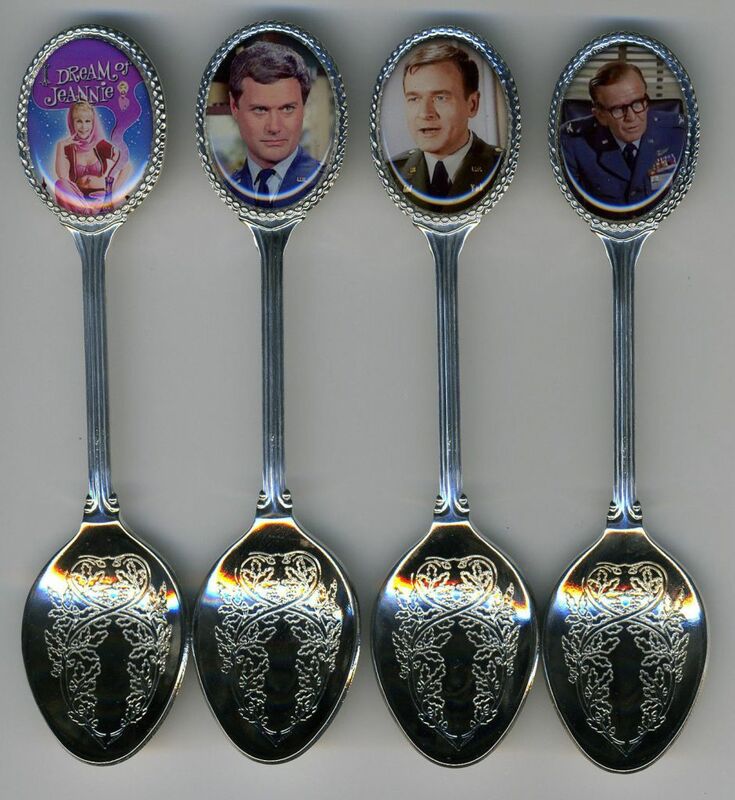 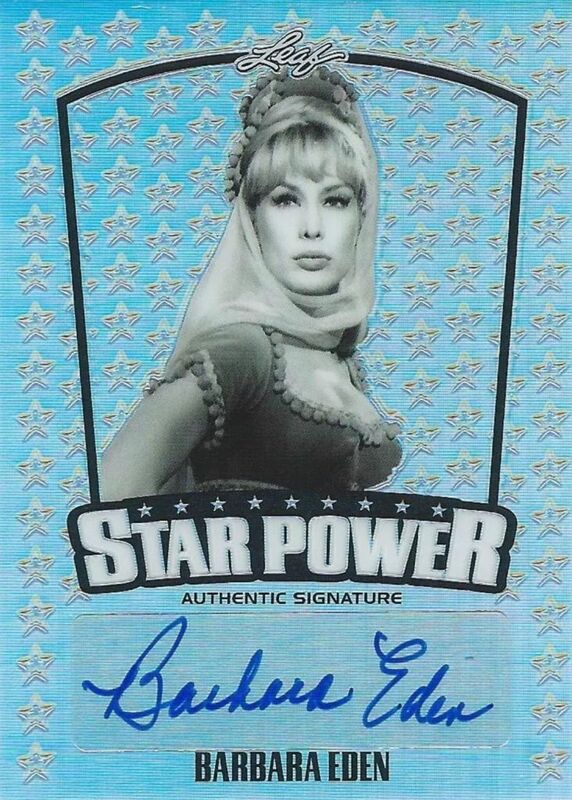 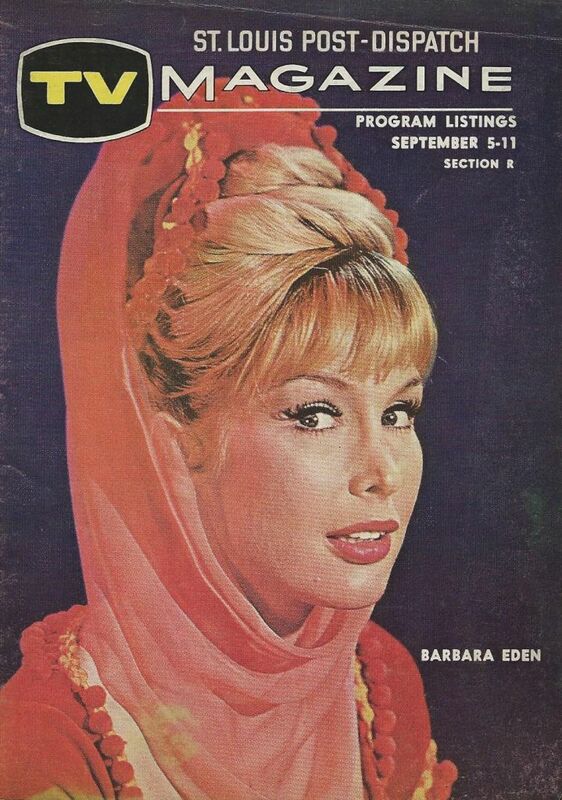 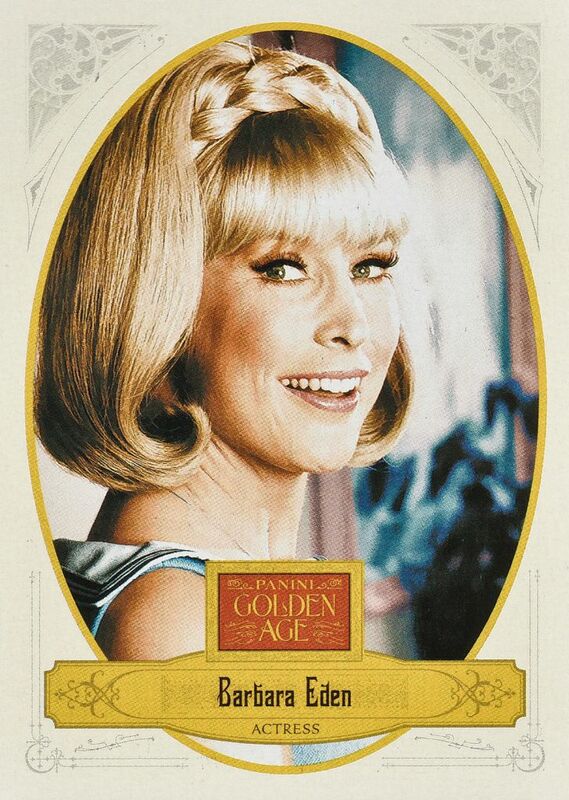 Barbara Eden has the title role, with Larry Hagman, Bill Daily and Hayden Rorke also in the cast. 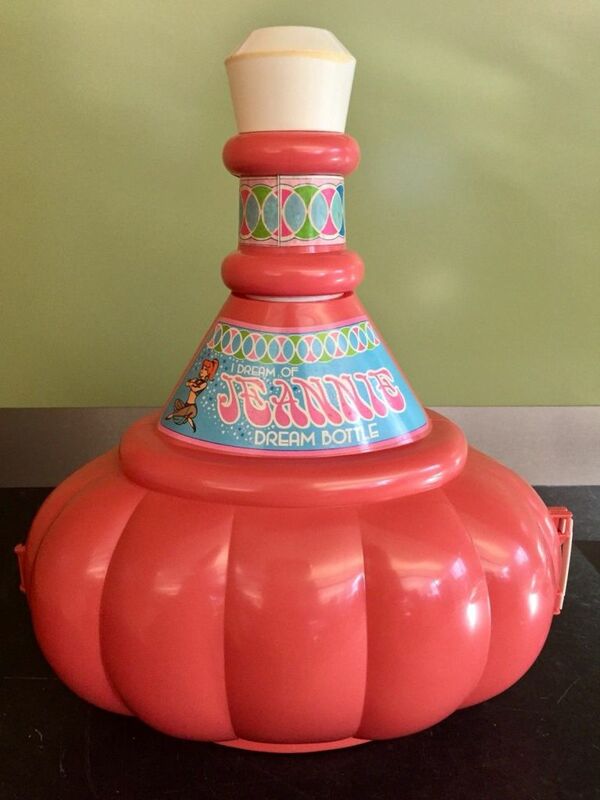 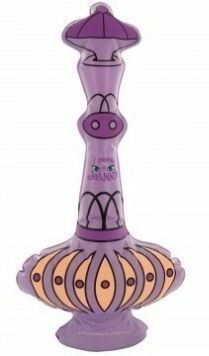 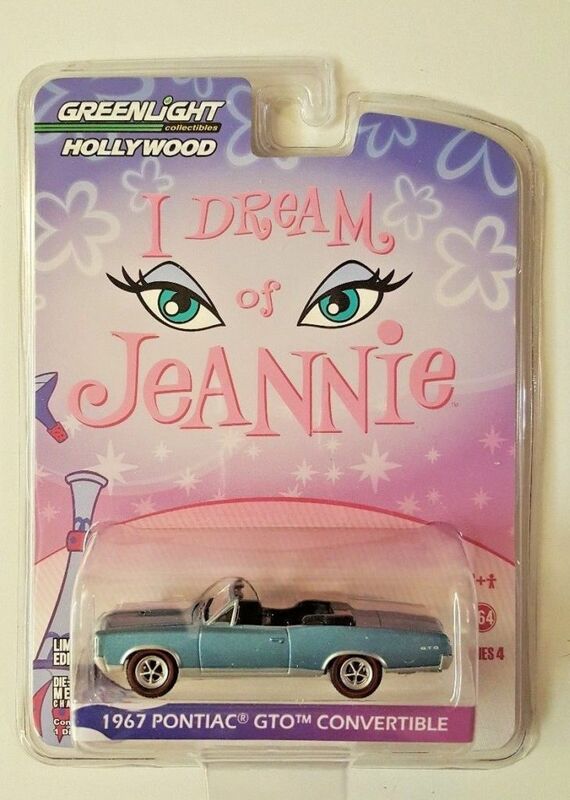 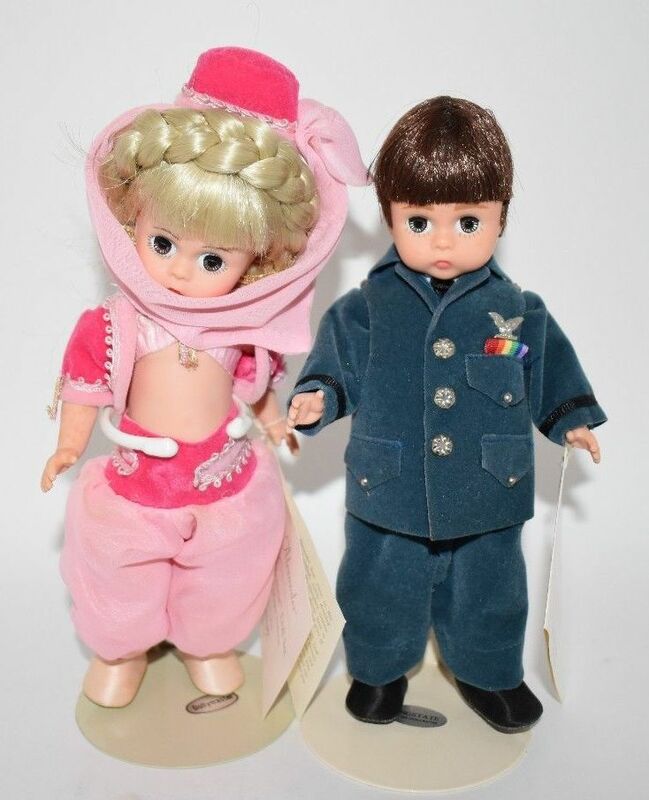 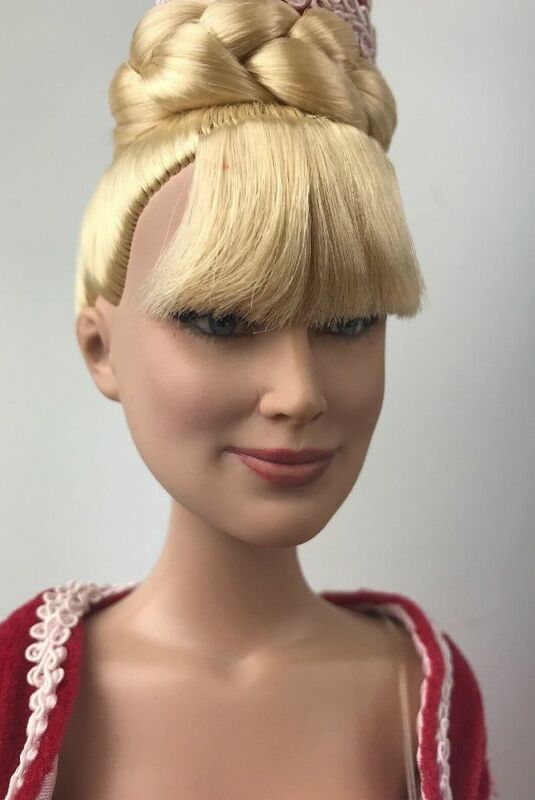 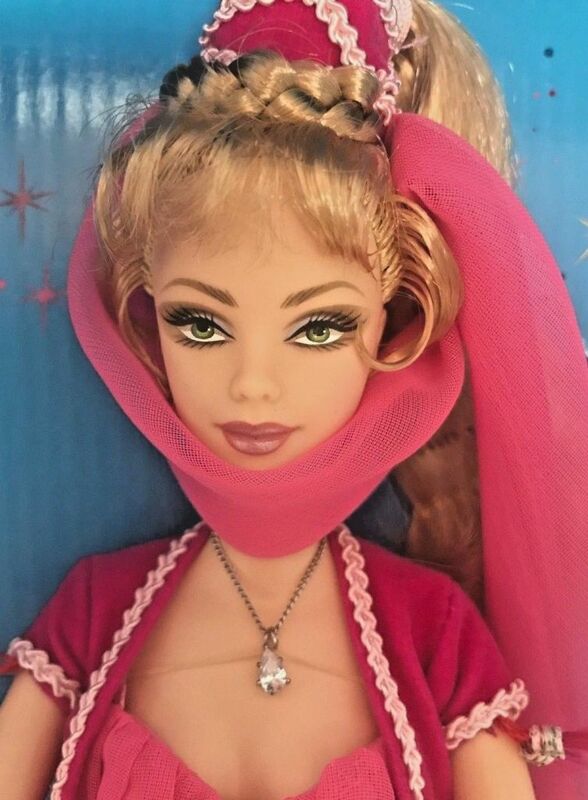 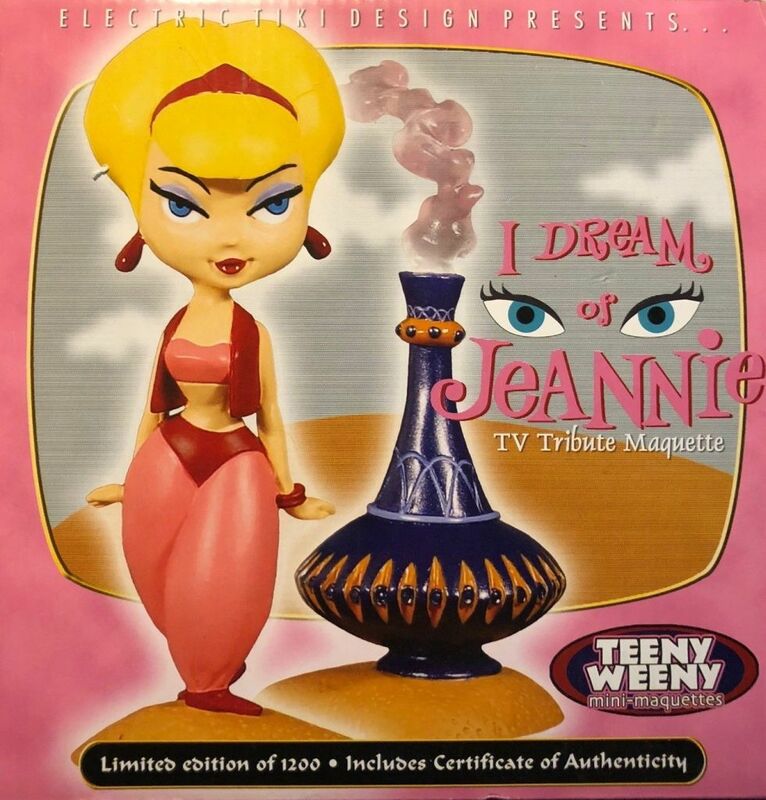 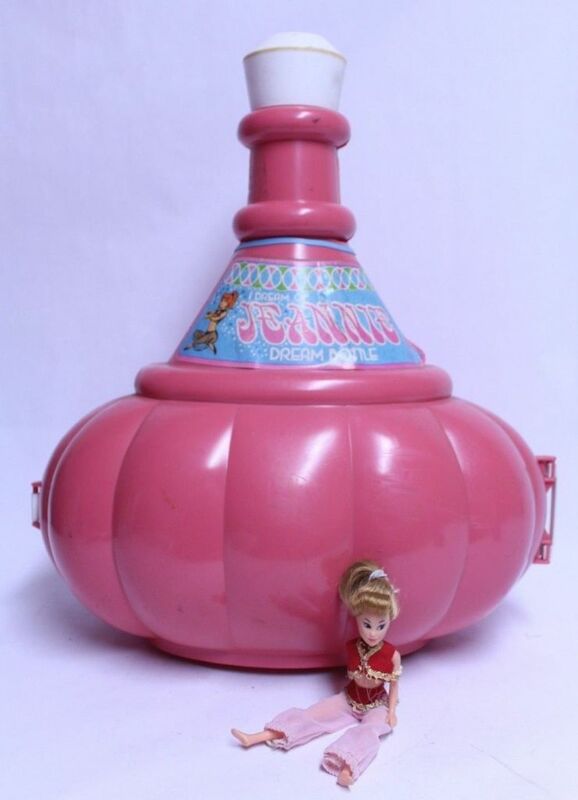 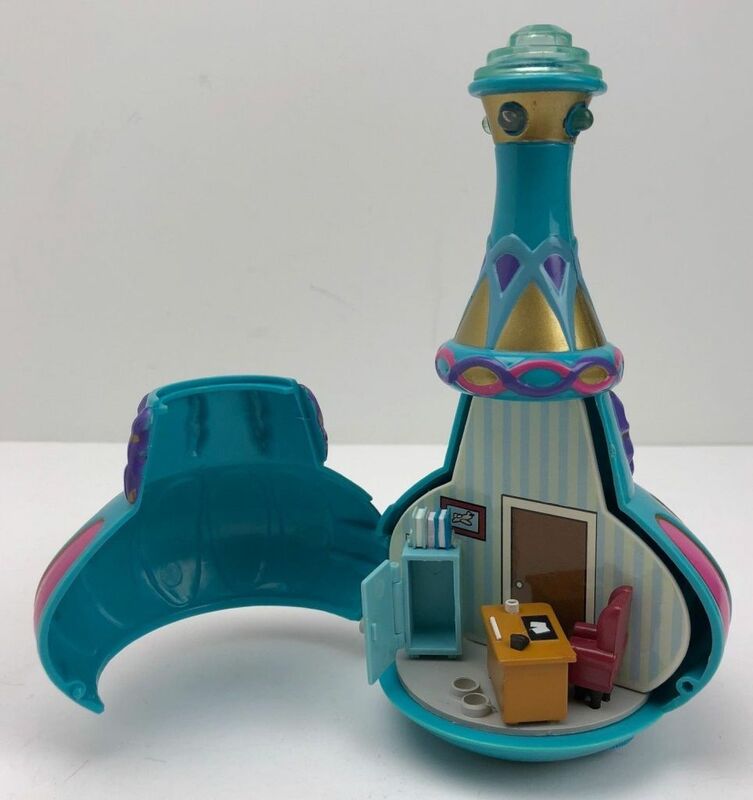 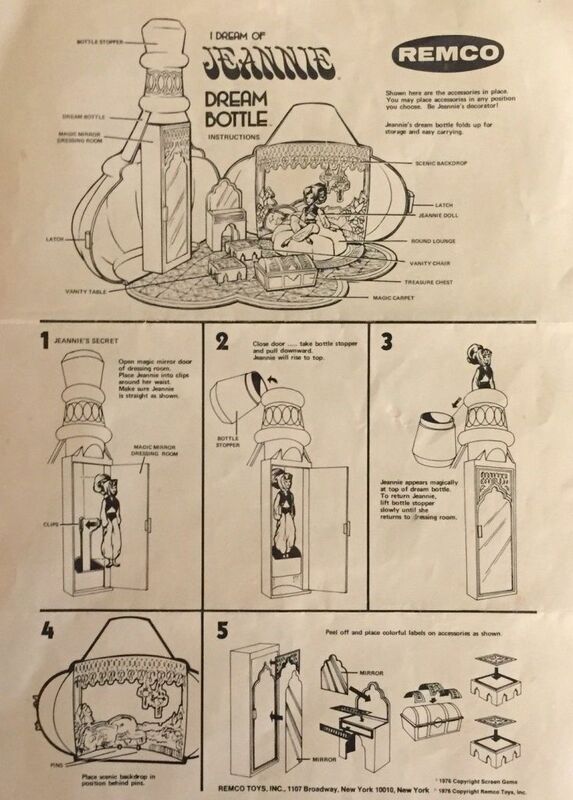 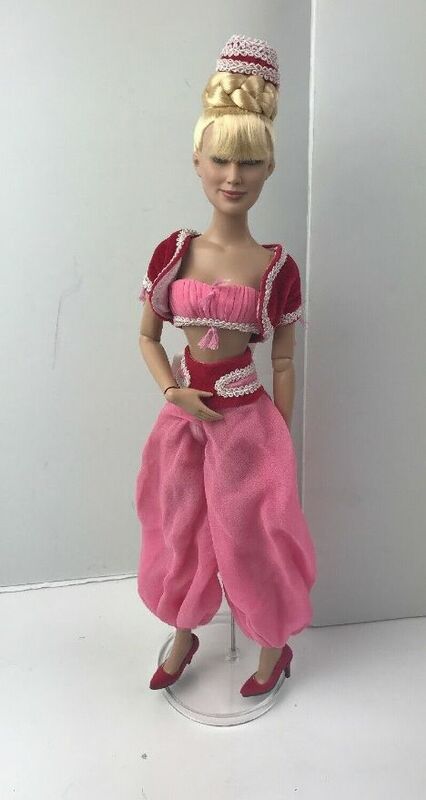 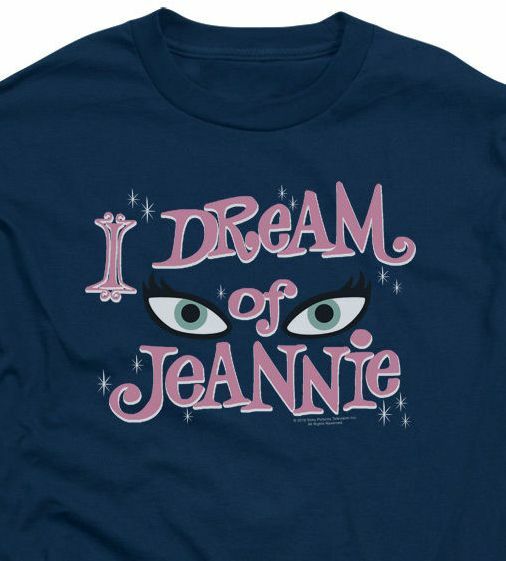 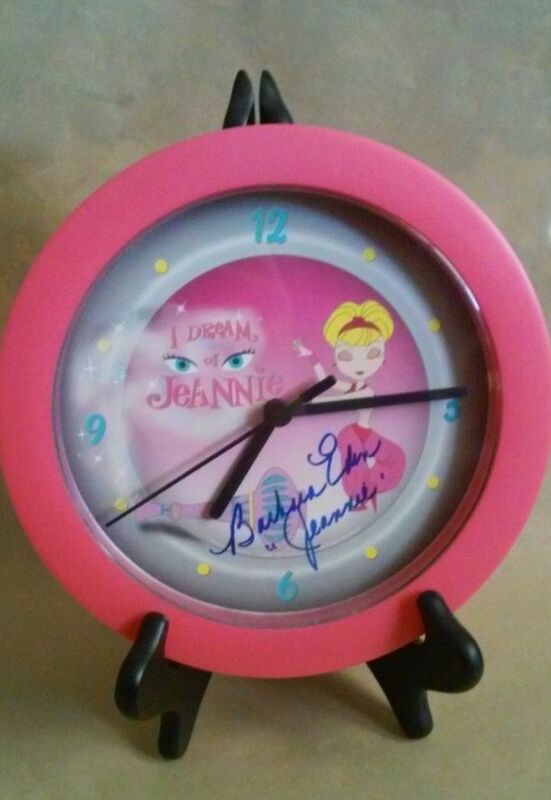 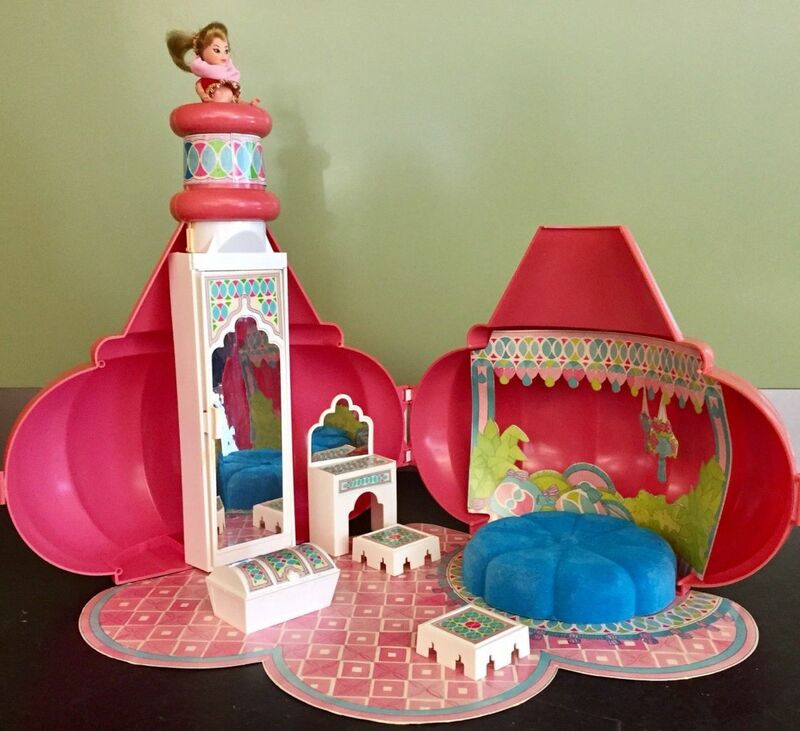 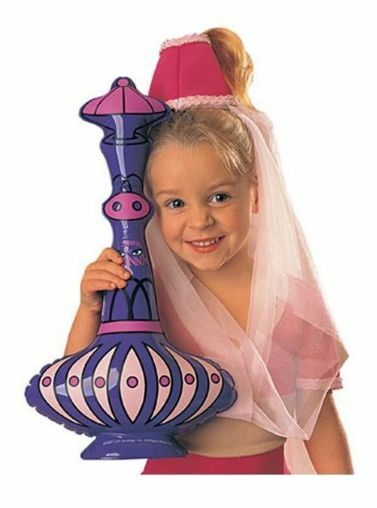 Valuable I Dream of Jeannie TV collectibles includes Ben Cooper Halloween costumes, Milton Bradley board games, Libby TV character dolls, Dell comics books and old New Haven Register TV Channels magazines. 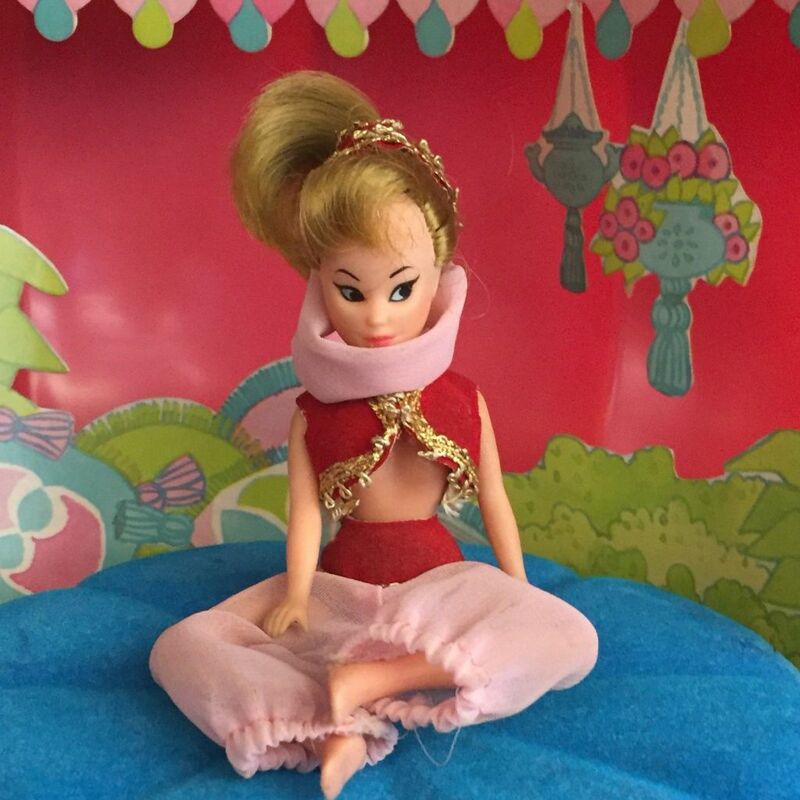 Many little girls wanted to be Jeannie for Halloween in 1965. 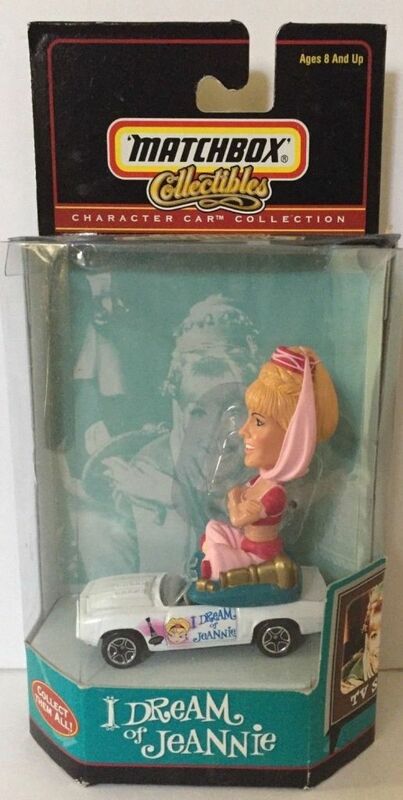 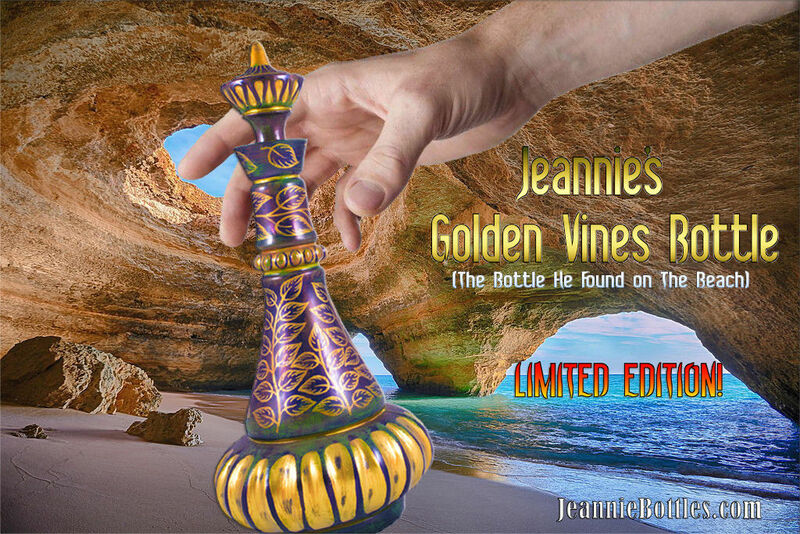 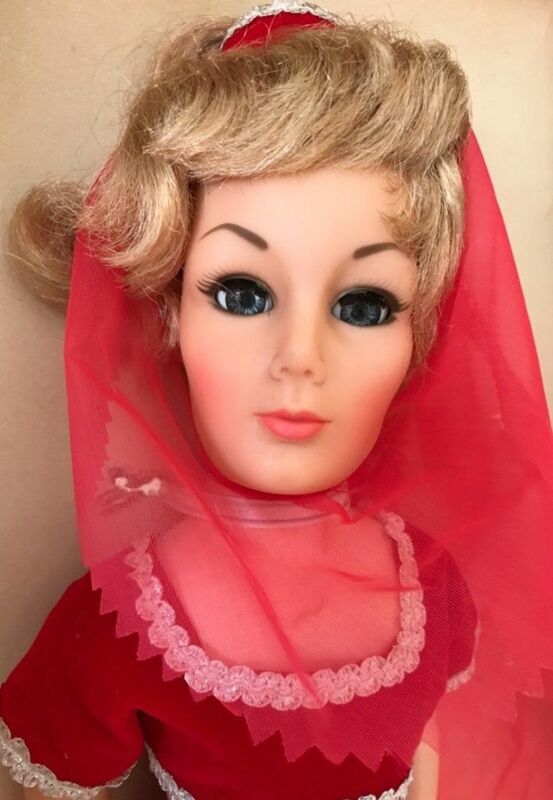 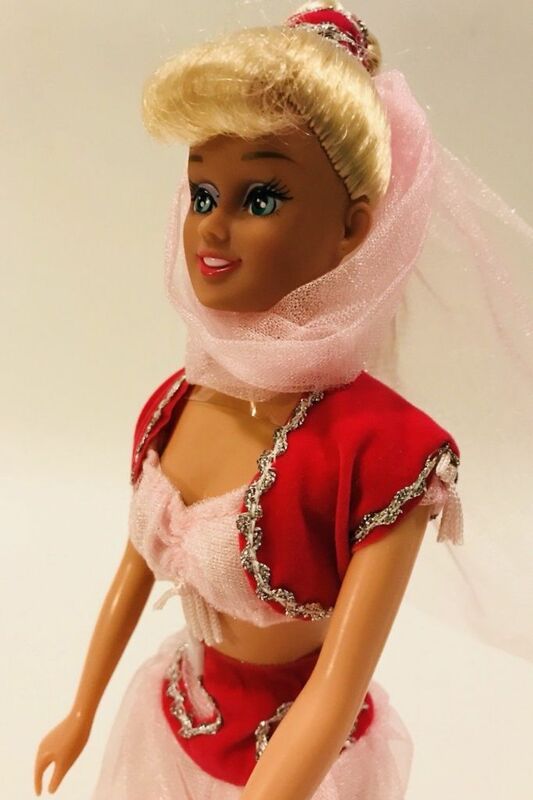 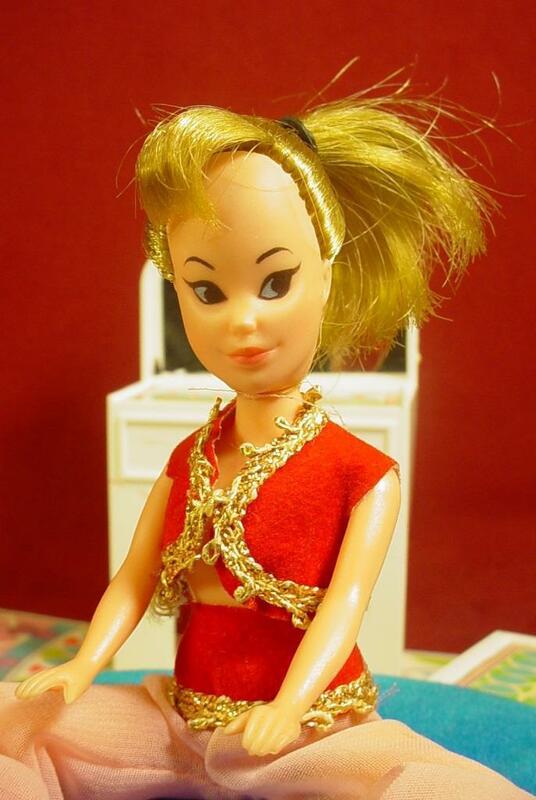 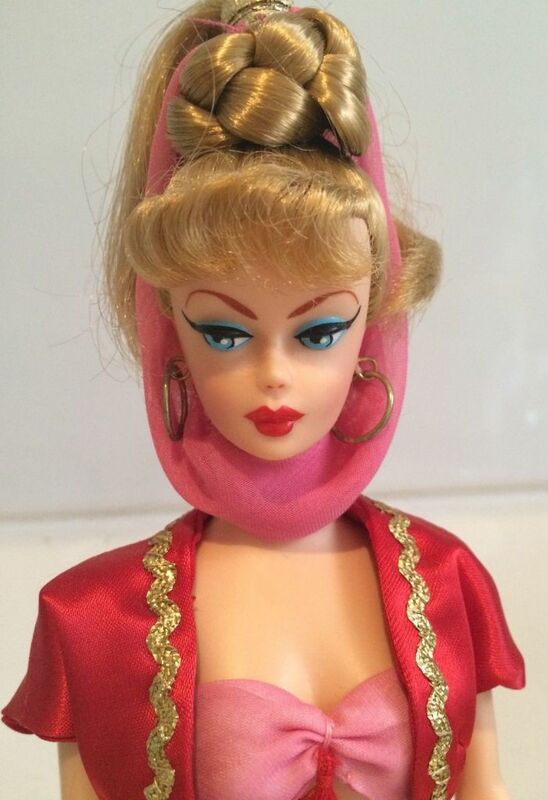 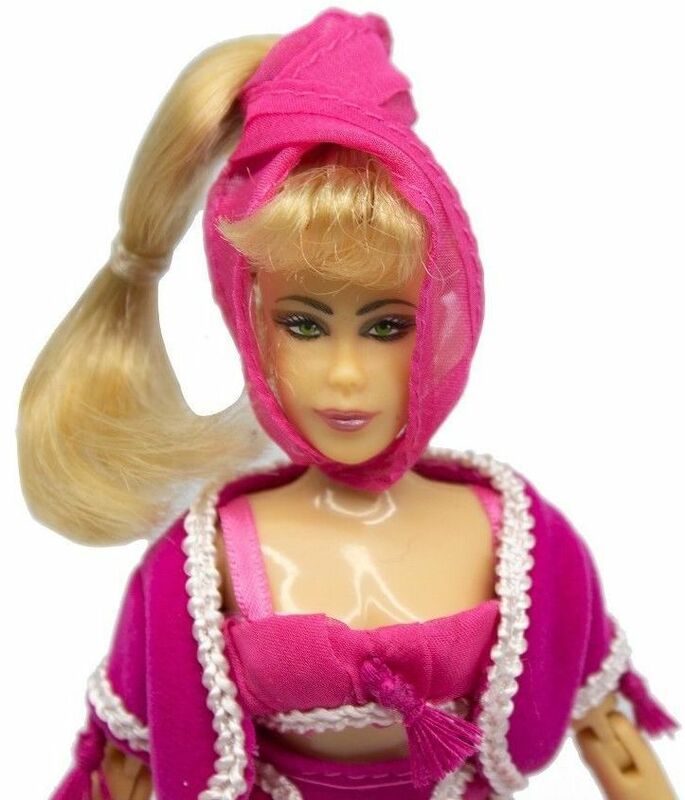 A Jeannie costume still in its original box bearing the licensing copyright from Sidney Sheldon Productions brought a top bid of $104.36 at auction. 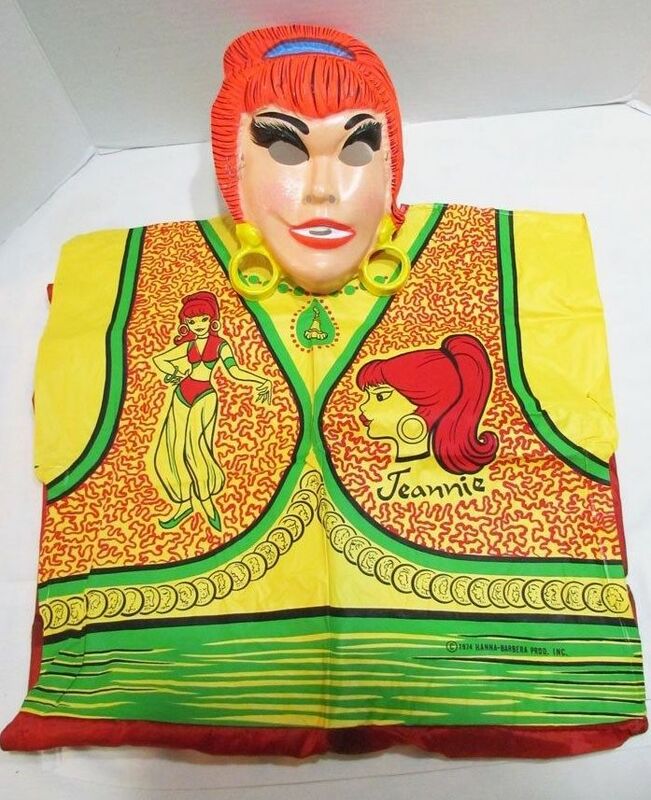 The costume originally sold for $2.63.